Is it time for another date night with your significant other? Don’t settle for a run-of-the-mill restaurant that can only offer you subpar meals and drinks. Your taste buds deserve better. Enjoy a night at Uncork’d Bar & Grill and prepare to be amazed by our meals and drinks. 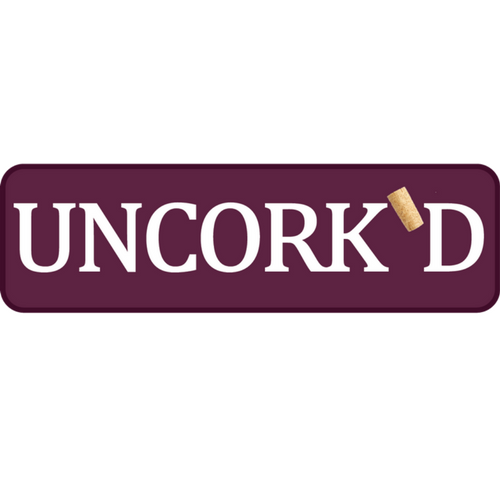 Uncork’d Bar & Grill is a wine restaurant in Amarillo, TX. We offer meats and vegetables of the highest quality, prepared to your liking. One of the meats we use is 1855 Angus beef. You’ll be pleasantly surprised by our combination of flavors and spices that will satisfy your stomach and leave you wanting more. Come in and join us for lunch or dinner.